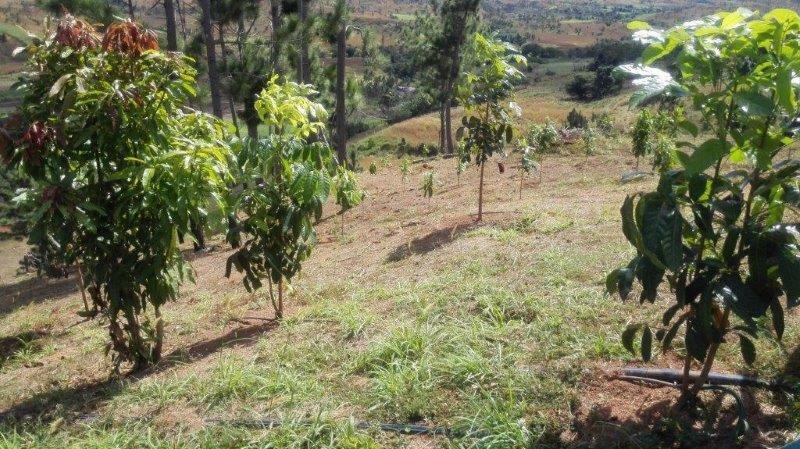 The company has planted tens of thousands of trees. 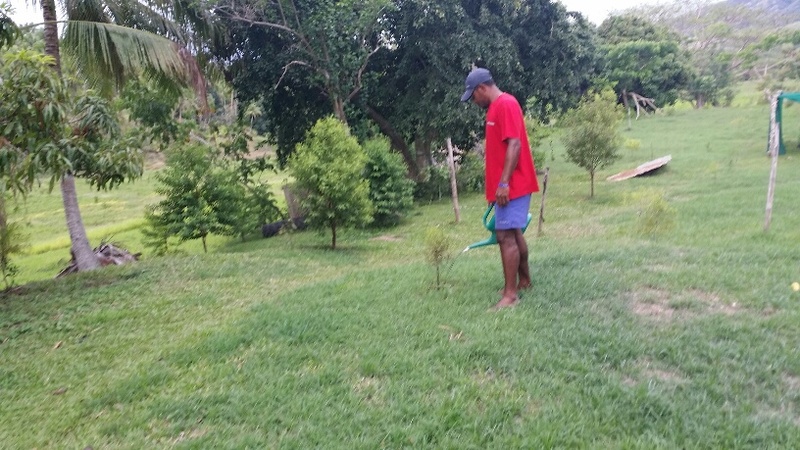 In order to protect the planted trees from fire and from being overgrown by weeds, the main activity was frequent cleaning. 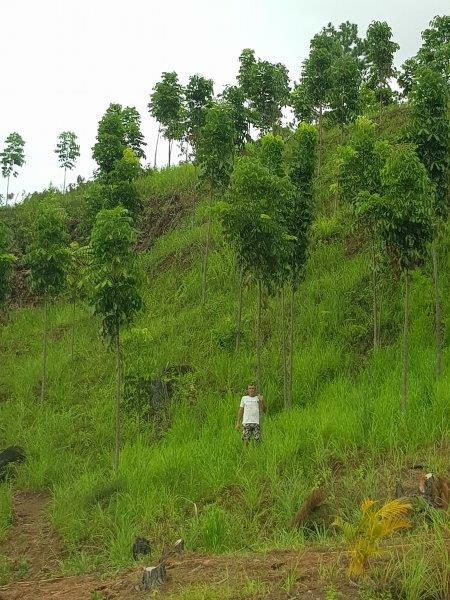 The trees show remarkable growth. 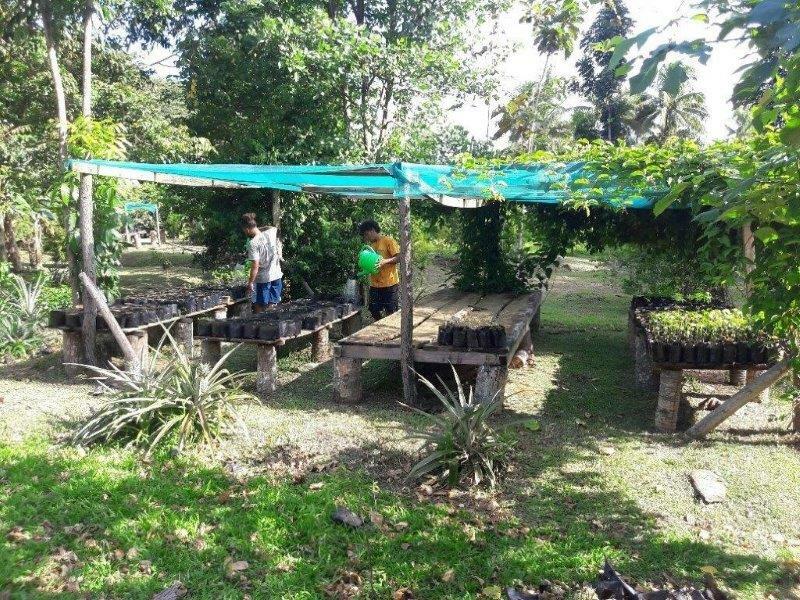 The landing craft that was commissioned in 2015 supports the reforestation project by transporting equipment to the remote areas. 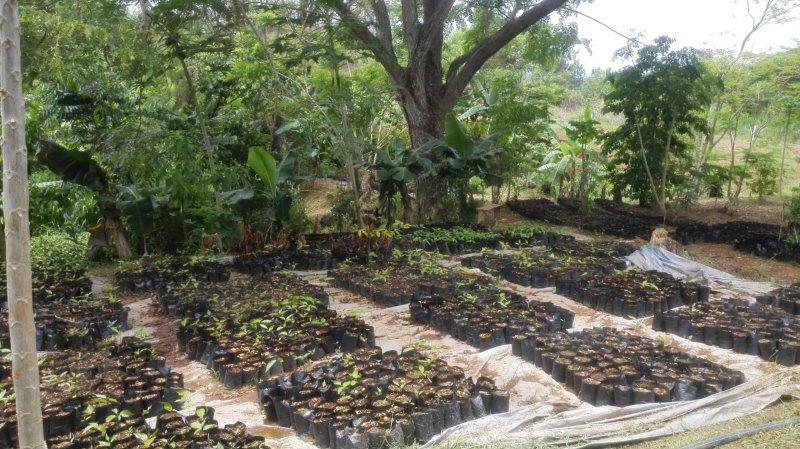 The company has significantly extended its tree nurseries. 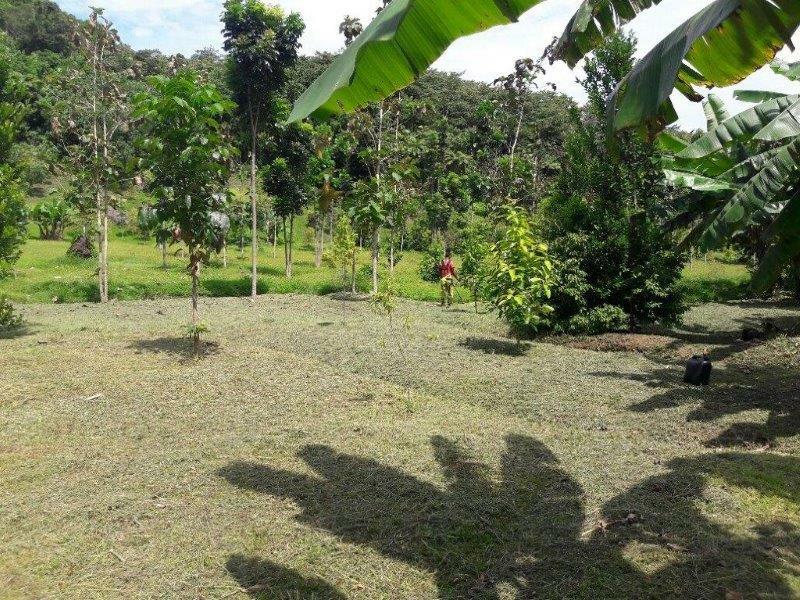 Following the principles of Agro-Forestry, the nurseries are being embedded in patches of existing forests where fully grown trees provide partial shade and protection for the seedlings. 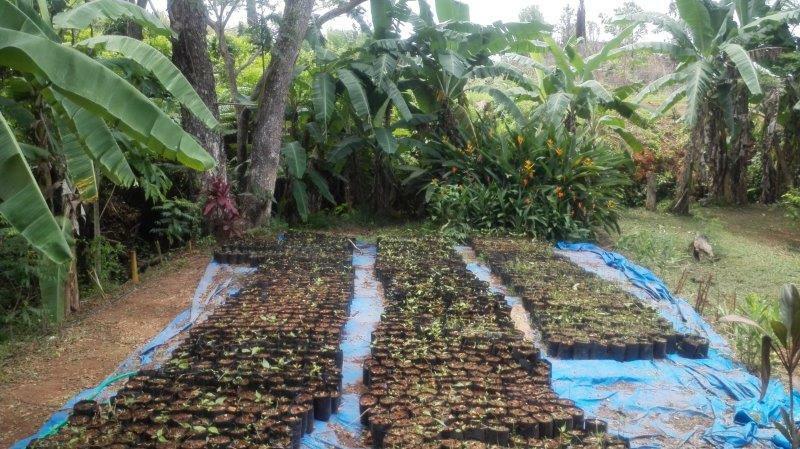 The nurseries contain a wide mixture of tree species that are growing in Fiji traditionally or are indigenous. 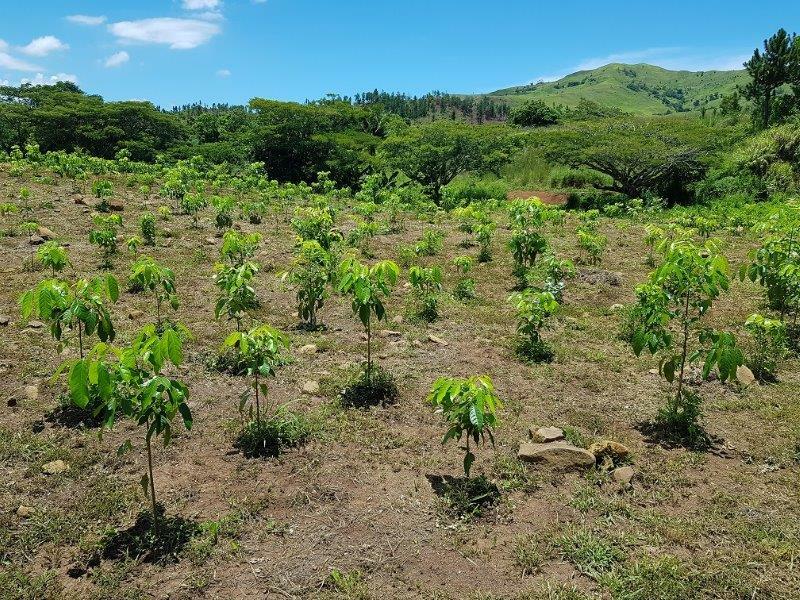 The company is delighted to report that its reforestation efforts show remarkable progress. 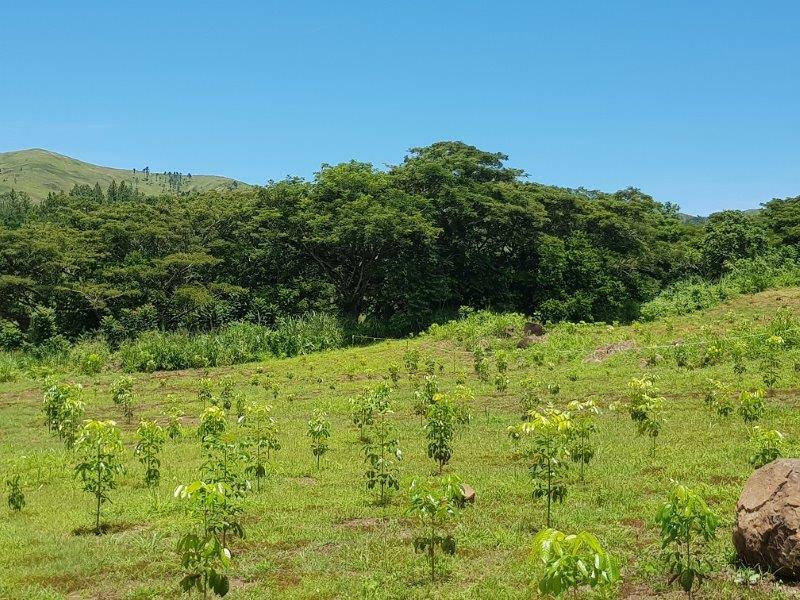 Some of the trees that were created in our nurseries and planted on our properties 4 years ago have already crossed 10m height. 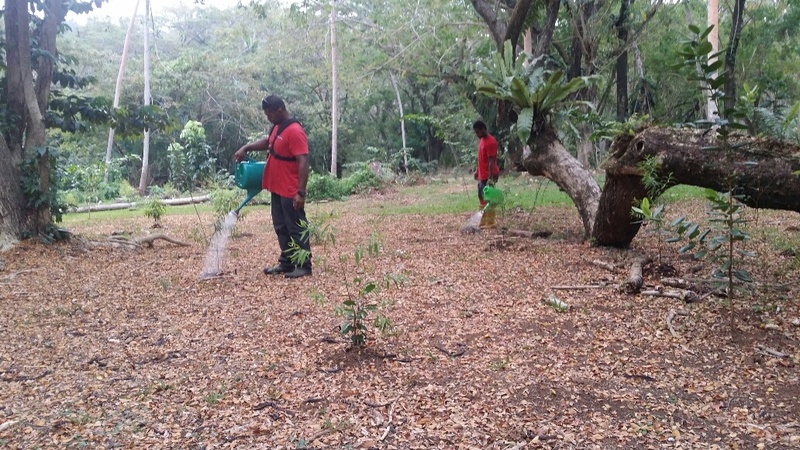 Some of the indigenous trees like sandalwood have started to create seeds already that are being replanted in our nurseries. 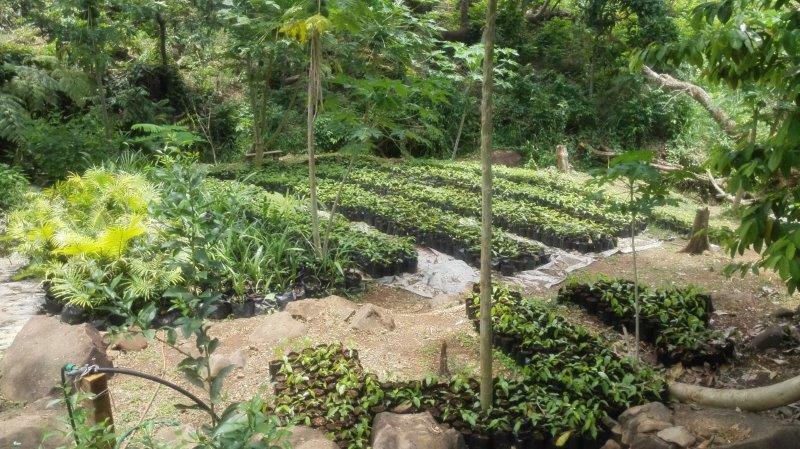 Irrigation is of key importance for reforestation and agroforestry. 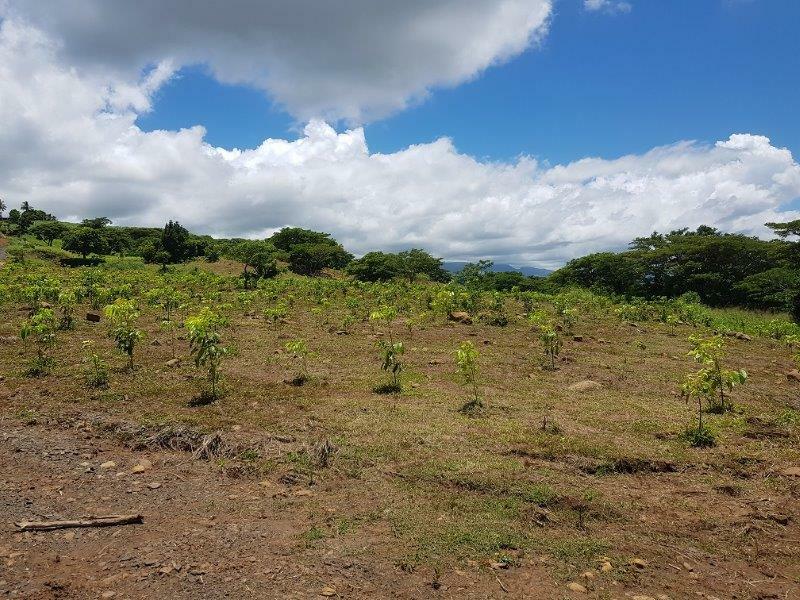 During the dry season from May to October trade winds dominate the weather situation with several weeks or even month without sufficient precipitation. 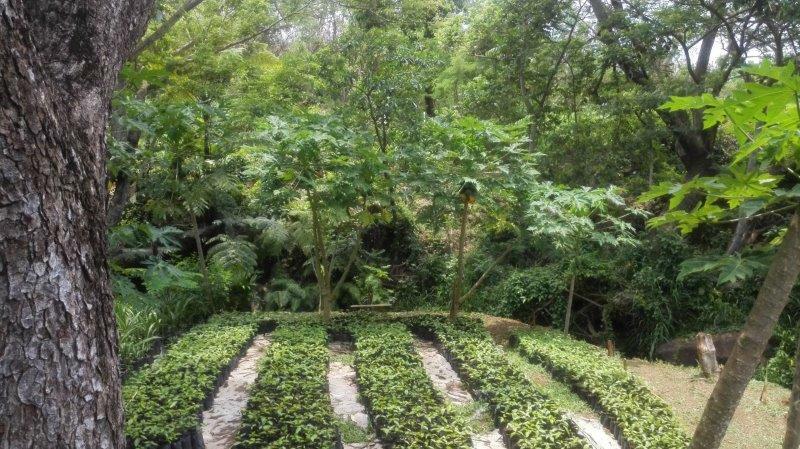 The irrigation consists of manual irrigation in existing forests and automated irrigation on reforested plots and plantation plots. 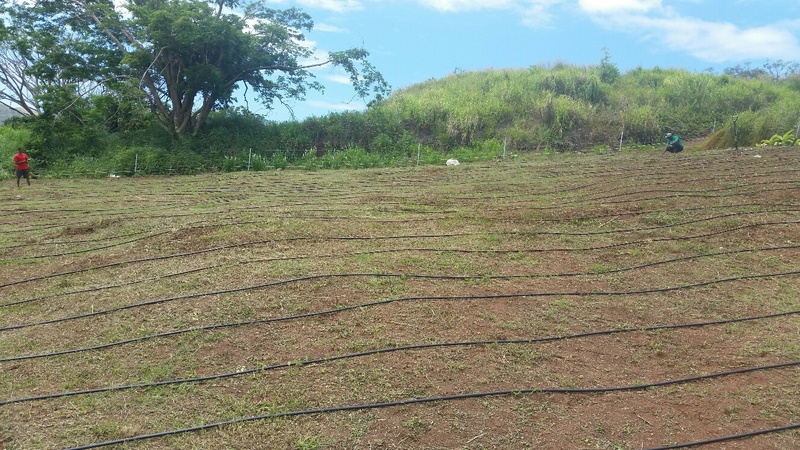 Totoka Islands has purchased a high-tech irrigation system from an Israeli company that provides for constant water flow irrespective of the geographical shape of the area to be irrigated. 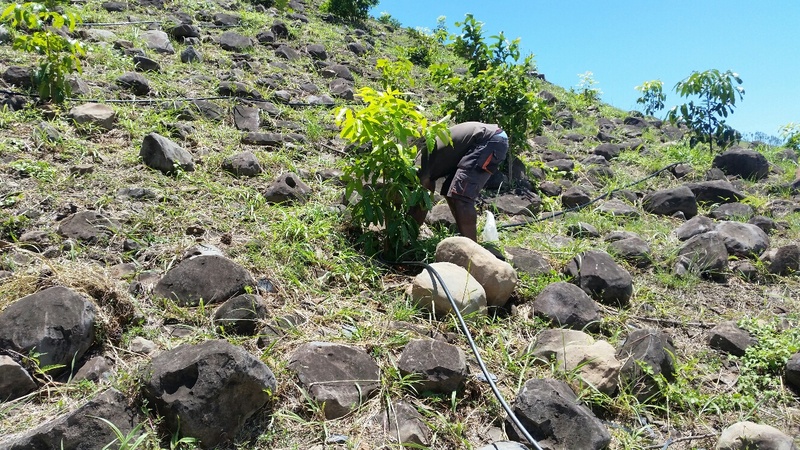 Most of our properties are characterized by rather steep hills requiring pressure-regulating irrigation pipes.